...and just relax. Feel like a King or Queen... With us! 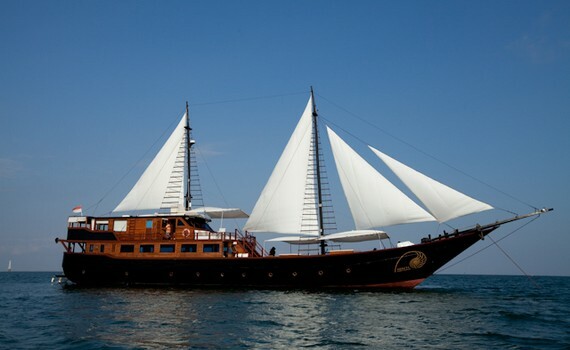 How to Find a Suitable Charter Gulet? When choosing a suitable charter gulet, you need to consider the number of people sailing with you, as well as your budget - the bigger the gulet, the higher the price. You need to think about how much luxury you want and can afford, because each luxury element increases the charter price - such as your wish to do water sports, level of comfort you want and whether you will make your own itinerary. 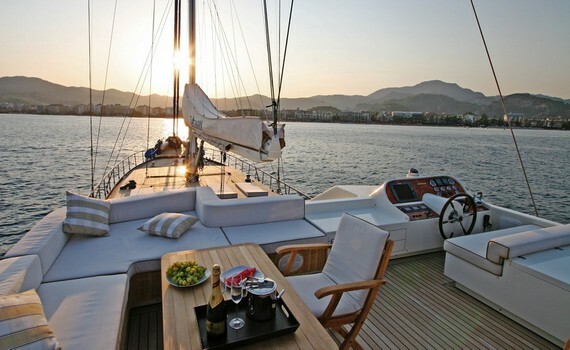 You can choose between private gulet charter and cabin charter. Choosing the private gulet charter, you get maximum comfort, privacy and flexibility on the itinerary, provisioning and menu. If your budget is limited or too few guests are accompanying you, the cabin charter gulet is the right option. Sailing with kids can be a lot of fun and it is usually in the earlier years that the interest in sailing is awoken in a person. When sailing on a gulet, children can learn a lot about the country they are sailing in, but if they are small, they can easily get bored. So, it is recommended to take their toys, board games, a lot of snacks, some DVD's or videogames - whatever will keep them occupied. Sailing also requires a high level of safety, so children should, at all times, wear a lifejacket while small children and non-swimmers should wear fastenable vests. Children can also get seasick and proper clothing and avoiding an empty stomach could be of great help. Enjoy high quality service, luxury, exciting routes, excellent food and sailing holidays of your dreams on this exclusive gulet. 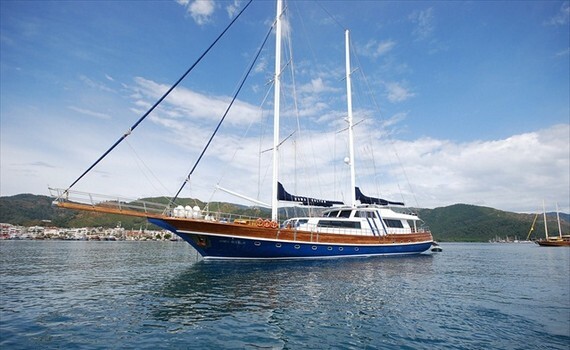 Luxurious, impressive gulet with stylish interior, professional crew and absolute comfort for wonderful sailing experience! 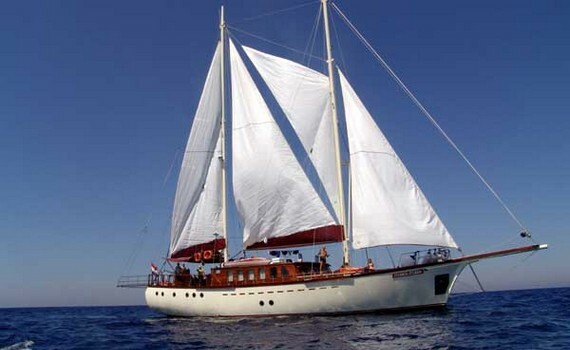 Luxurious, comfortable and modern gulet offering tailor-made sailing trips. Enjoy culinary specialties on board! The most recommended charter gulets in terms of quality, comfort and charter price are: Aborda, Libra, Vila Vrgade, Bonaventura, Nostra Vita, Ilknur Sultan, Getaway, Alessandro and Blue Heaven. Even though there are many other great gulet charters offering top sailing experience, those are among the most popular charter gulets chosen both by the experienced gulet cruisers and novices for their comfort and professional and kind crew. These recommended charter gulets are of different sizes and types and some of them offer perfect family yachting vacations, while others are chosen for corporate team-buildings or other business events. Gulets are a great place to celebrate weddings, anniversaries or birthdays during sailing, because of their special appeal and wonderful opportunities they offer during the sailing holidays. Their spacious deck allows for dancing, sunbathing, dinners for a larger number of people, etc. Enjoy Your Best Gulet Holidays!